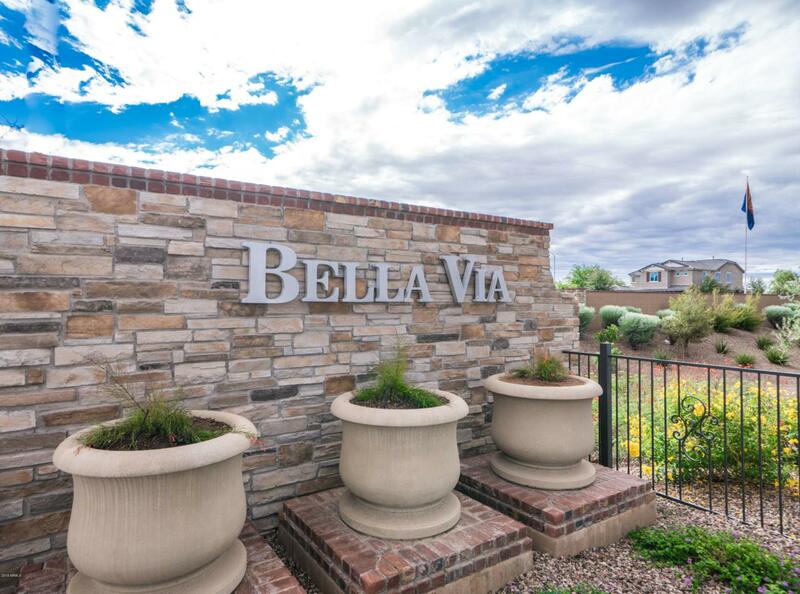 Stunning Pulte home is located in the most sought after Bella Via subdivision. Home sits directly across from a beautiful park with large open grass areas and a playground. 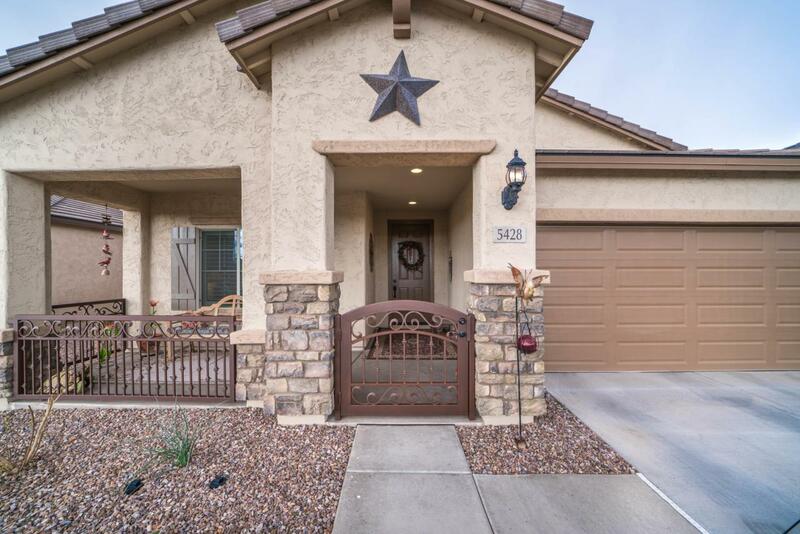 This manzanita model has many upgrades, starting with the custom wrought iron gate out front. 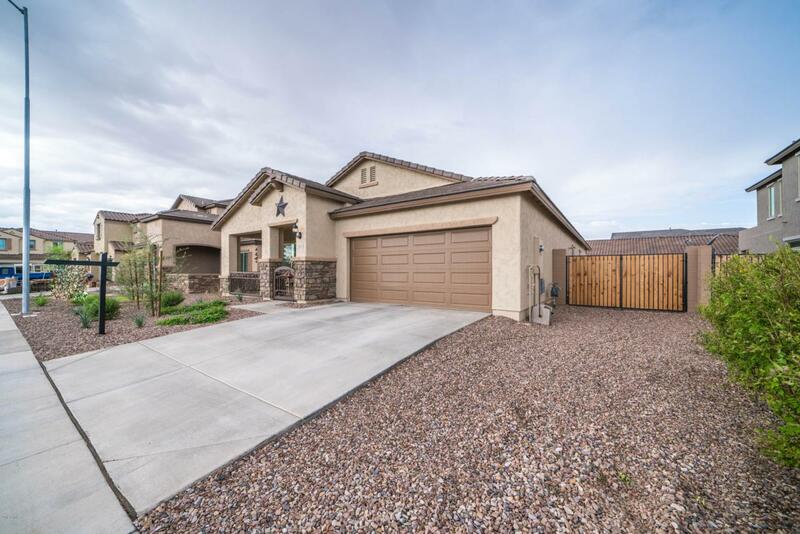 An open floor plan with an eat in spacious kitchen which features custom granite counter tops, an oversized island, stainless steel appliances, extended counter area with plenty of extra storage. Master bed room retreat includes bay window sitting area and walk in closet. 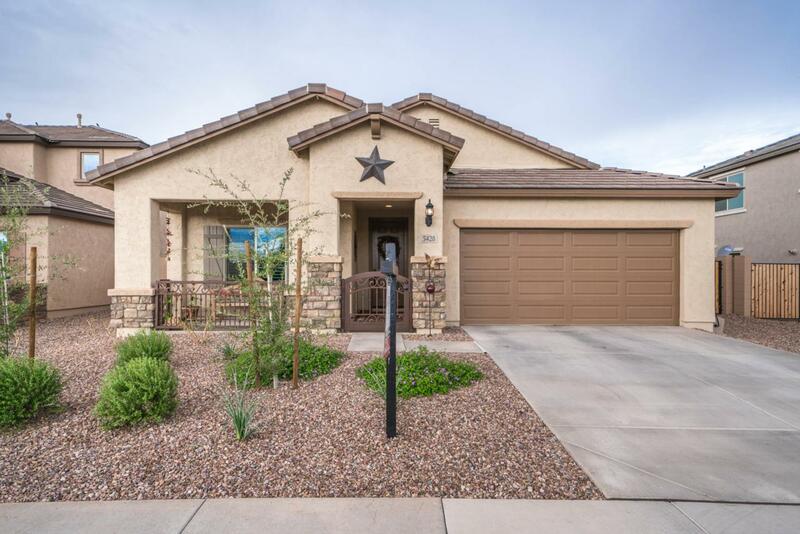 Other upgrades are custom two tone paint throughout, plantation shutters, window treatments, soft close cabinet drawers, fresh air intake system & ceiling fans.